By each passing day, human trafficking is increasing in the world. Human trafficking is the trade of humans for the purpose of forced labour, sexual slavery, or commercial sexual exploitation for the trafficker or others. It is very dangerous as thousands of children, women and men end up in the hands of traffickers every year, often by being tricked and misled to believe that they are being taken to work which will help their family live a better life, or through force, kidnap, or even through very poor families selling children in order to survive. 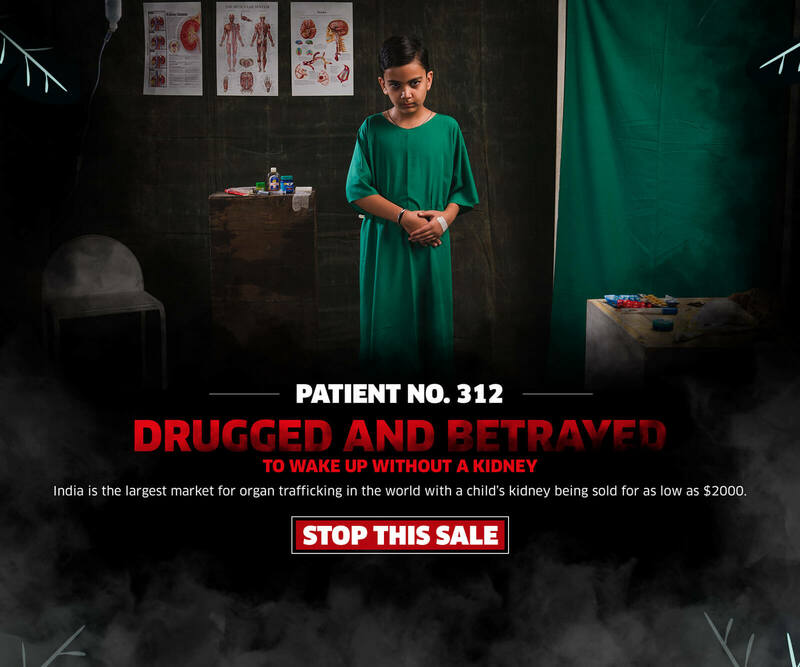 To bring attention to this grave issue, 30 July is marked as World Day Against Trafficking. 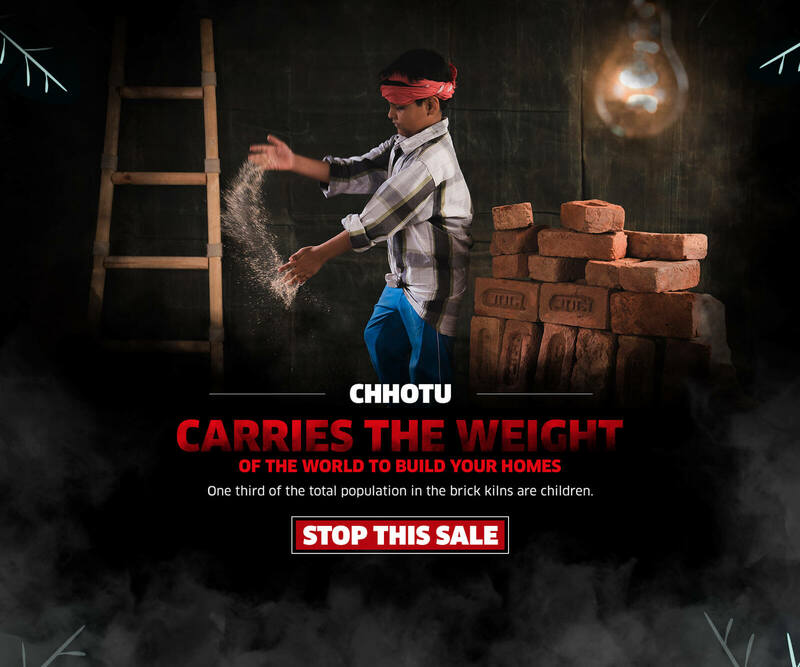 In order to highlight the issue of Child Trafficking, Indian e-commerce website, Snapdeal has entered into a partnership with the non-governmental organisation, Save The Children and WATConsult to create awareness about the problem of child trafficking in India, launched a campaign titled #KidsNotForSale. Snapdeal has listed a new sale on its website but it is different then you have seen ever before. 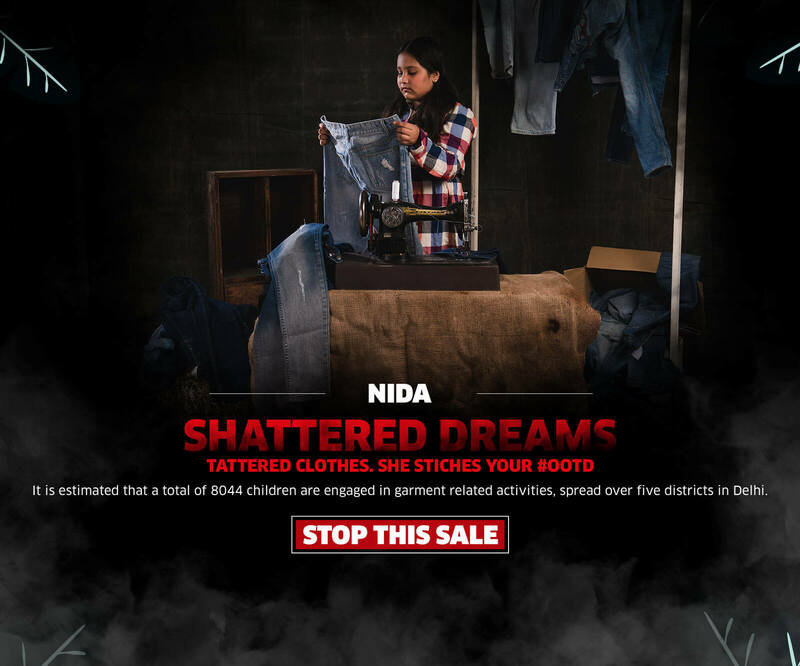 The new Snapdeal "sale" highlights the grave issue of human trafficking that India, as well as many other countries, are struggling with. 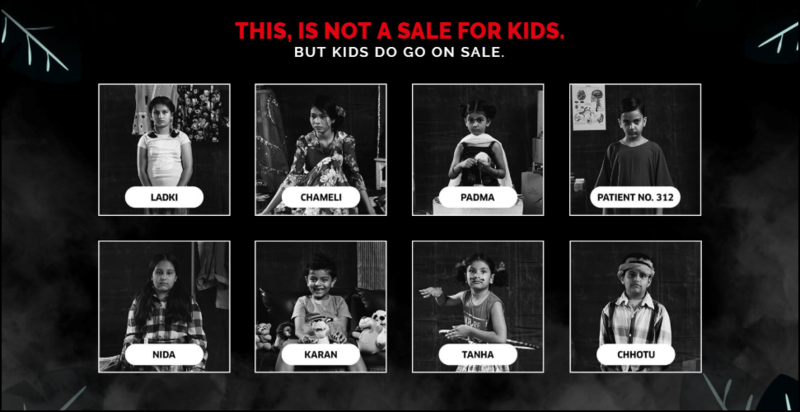 Starting with the phrase "This is not a sale for kids. 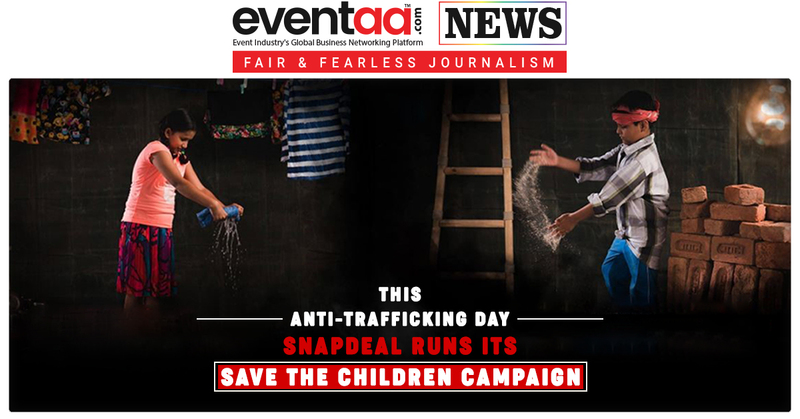 But kids do go on sale" the new initiative by Snapdeal comes in collaboration with "Save The Children" foundation and aims to raise awareness as well as funds for both the prevention of the menace as well as rehabilitation of the survivors. 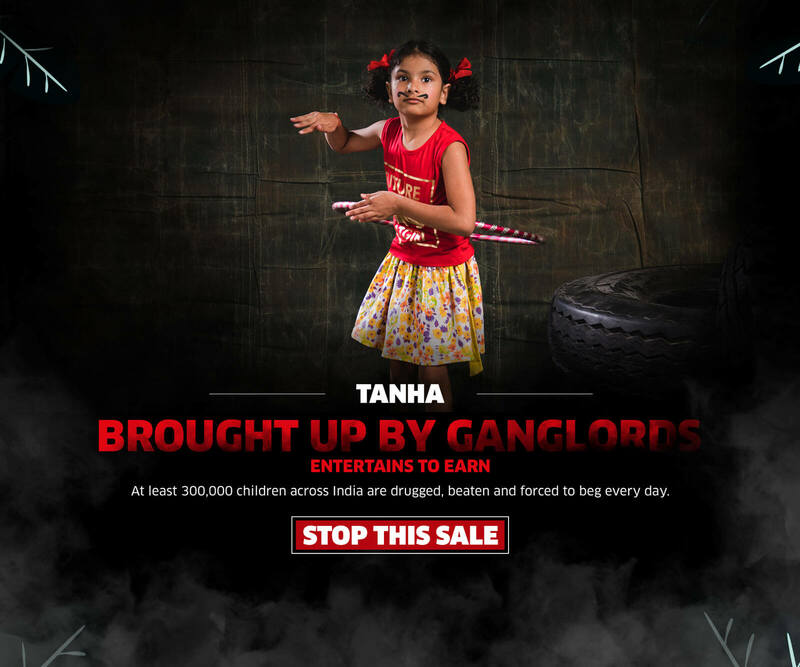 The companies launched a teaser campaign portraying an ‘Amazing Kids Sale’ on Snapdeal which leads to a hard-hitting campaign that highlights stories of children who are sold for prostitution, kidnapped at birth, made to work in unhealthy conditions, drugged for organ trafficking, or forced to become combatants. 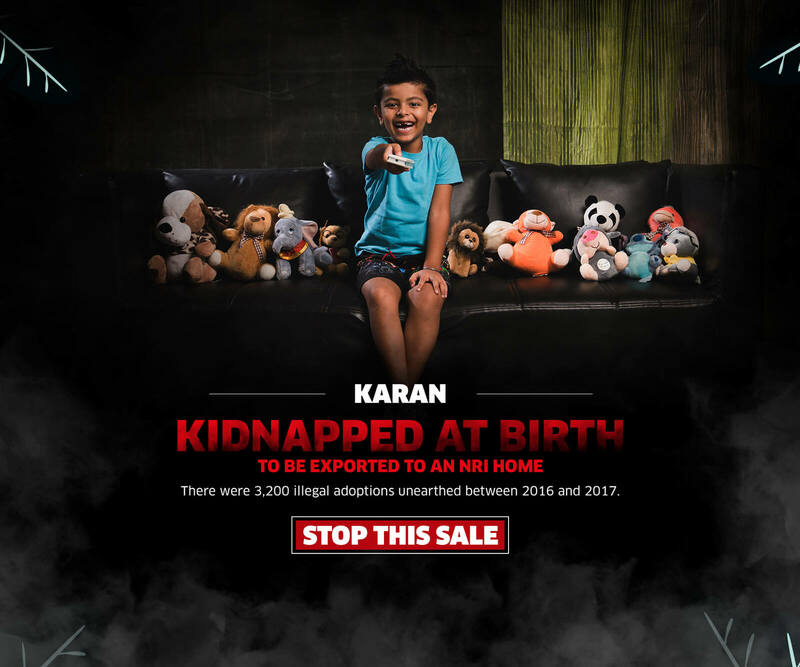 The new Snapdeal cause ‘Kids not for sale’ comprises of a two-way action to bring child trafficking in India to an end. At one part, it brings forward a petition for all to sign, which will then be raised to the Prime Minister of India. As per the petition, 174 children go missing every day in the country. To curb this, it suggests 5 concrete measures including Community-Led Prevention Programs, Strengthened Rehabilitation Programs and more. 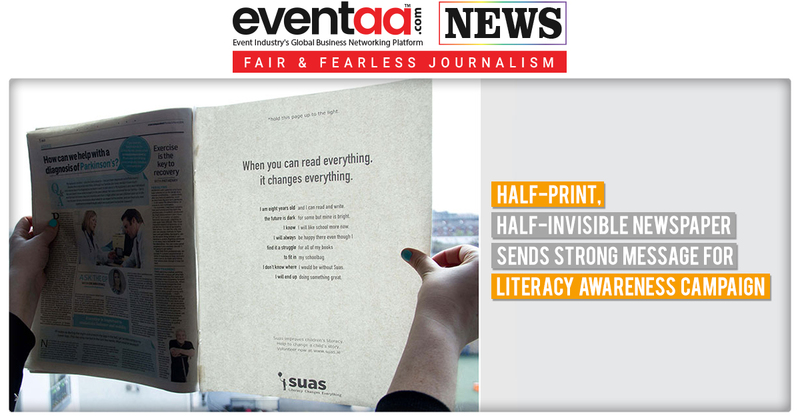 On the other hand, the initiative also aims to raise funds to enable the same. The donation page reads “Under Save the Children Anti-child trafficking programs communities are mobilised, susceptible children are prevented and trafficked children are rescued and rehabilitated with education, homes and protection as needed”. 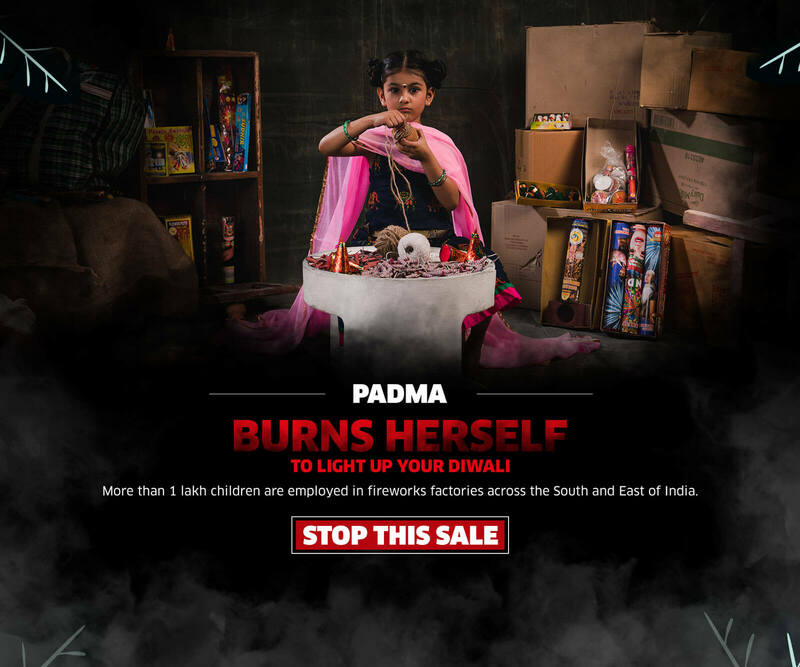 This is surely a rather unique sale to land upon a shopping website, but perhaps we do need initiatives such as these to get the attention to the more serious issues that otherwise tend to get ignored.